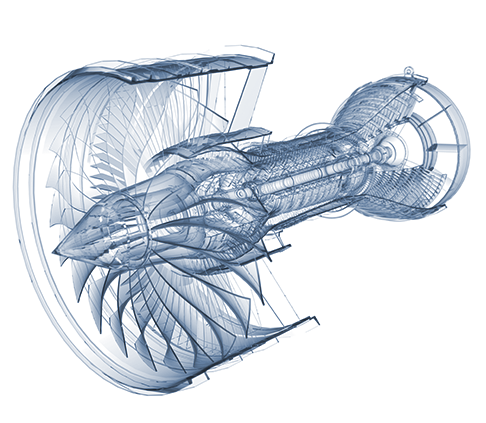 Our Mission: To Empower People to Shape the Future of Aerospace Through Innovation & Technology. 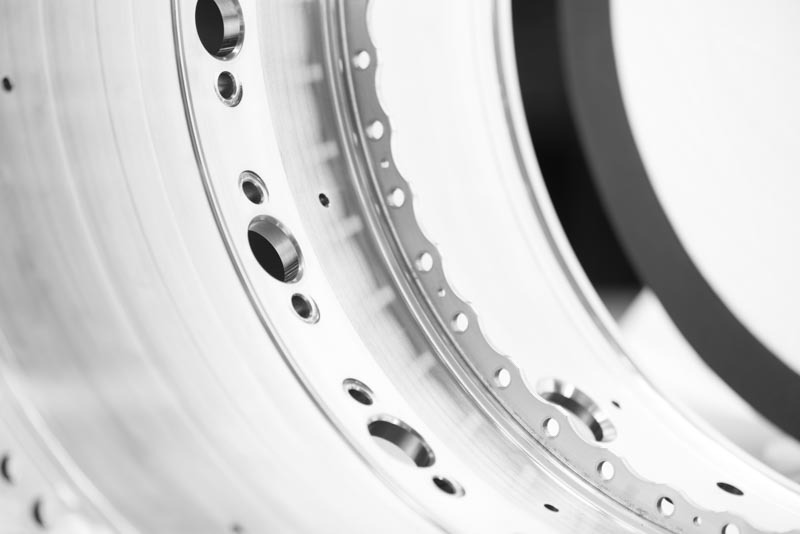 Polamer precision is a global aerospace manufacturing company specializing in complex aerospace engine components for demanding applications. We collaborate with clients to solve challenges in engineering and production. Polamer Precision's approach to aerospace manufacturing is vastly different than other sub-primes in the aerospace industry. We are a positive, forward-looking company with the future on our collective minds. Polamer Precision's efforts present a paradigm shift in terms of what can be accomplished with manufacturing in the United States. Our ability to maximize technological assets while empowering people with the latest tools enables us to compete on a global scale. Whether installing a megawatt solar array or acquiring the latest cutting-edge technology, we strive to improve every aspect of aerospace manufacturing on a daily basis.